May 2010 | Shirdi Sai Baba Stories in Tamil. Live Experiences Of The Tarkhad Family With Sai Baba-Fighting with fire. Unique Sai Darshan-Experience of Sai Devotee Meena. Live Experiences Of The Tarkhad Family With Sai Baba-An encounter with a ghost. 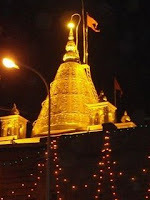 Update on Nadia Shibpur Shirdi Sai Baba Temple-West Bengal. Live Experiences Of The Tarkhad Family With Sai Baba- Killing of Insects. 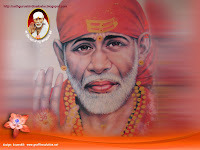 Shri Gopalrao Keshavraj Babasaheb-Shirdi Sai Baba's Guru.